SAN DIEGO — Laura Cavanaugh is the Host and Executive Producer of KFMB Stations’ new program, San Diego Living, a lifestyle show that celebrates all the businesses, people, products and places that help make San Diego America’s Finest City. Laura has more than a decade of television anchoring, reporting and producing experience around the country at major network affiliates. Her work was featured on Good Morning America, NBC News, Nightline, Dateline NBC, Primetime and World News Tonight. As an award-winning journalist with a passion for storytelling and communication, Laura knows how to showcase your business by targeting your audience and highlighting your message. She has experience interviewing a host of fascinating people, from dignitaries and CEOs to business leaders, athletes, actors and musicians. Her guest list runs the full spectrum, from presidential candidates, senators, mayors and governors to police and fire chiefs, restauranteurs, chefs, and comedians. She was twice voted “Best TV Personality” in Southern Oregon. 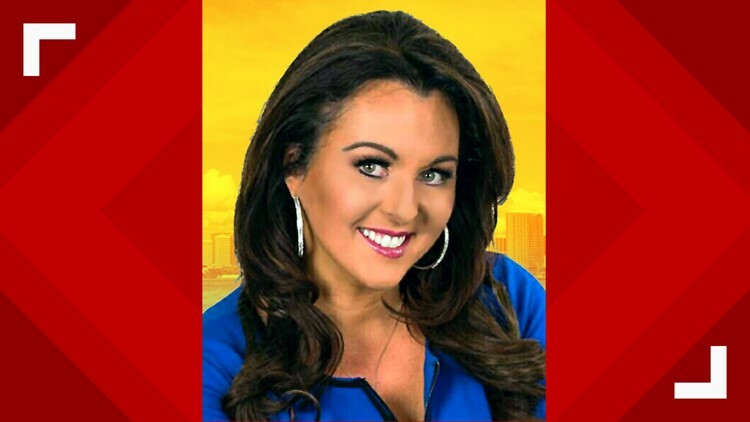 In addition to anchoring and reporting inOregon, Laura worked in Albuquerque, New Mexico, where she was recognized by the Associated Press and the New Mexico Broadcasters Association with awards for her outstanding work. After earning her Bachelor of Arts degree With Distinction from The University of Michigan, Laura earned her Master's degree in Broadcast Journalism from the University of Southern California, where she was awarded USC's Annenberg Director's Award for Excellence. Cavanaugh is an Univision Merit Scholar and a Carnegie-Knight Fellow. Laura has been a dedicated volunteer and has raised thousands of dollars for organizations that benefit children, animals and people in need. She has volunteered and emceed events for Home of Guiding Hands, Dogs for Better Lives and the Salvation Army. She has also worked with Canine Companions and the San Diego Humane Society to promote their missions. San Diego Living airs on KFMB Stations’ platforms. If you know a local business or leader who has helped build our reputation as America’s Finest City, contact Laura at San Diego Living to see about being featured on our show.